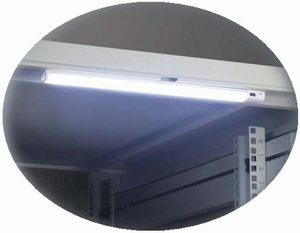 Data center demands the high quality cabinet level illumination. 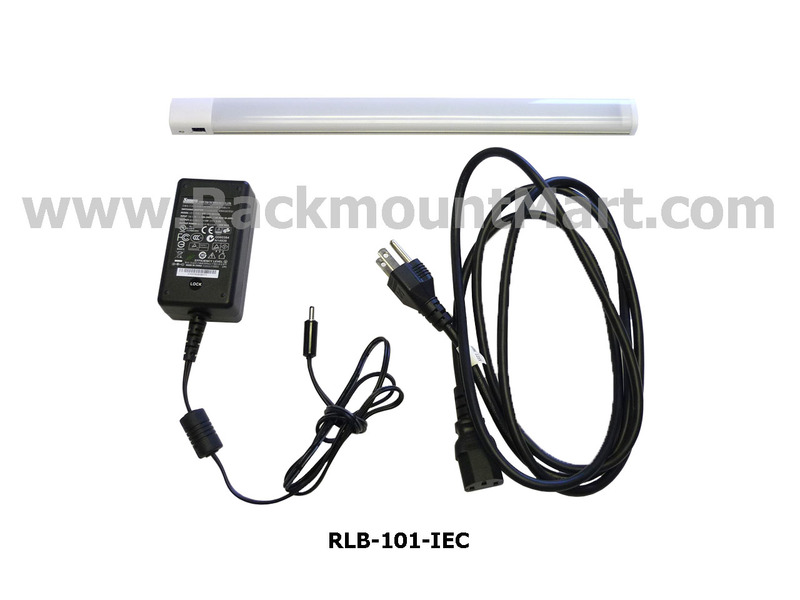 The stylist designed LED light bar is ideal and cost effcient to achieve the simple requirement. 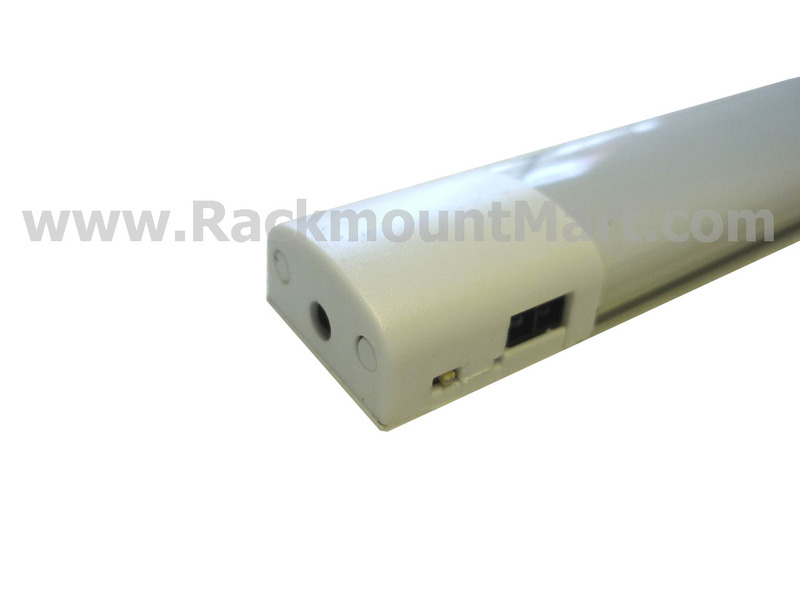 The magnetic base of the light bar provides an easy, fast and tool-less affix. 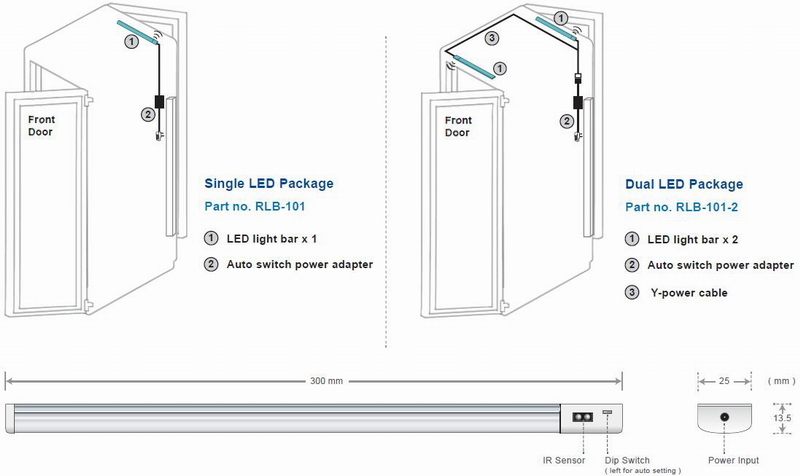 Low-profile design allows flexible positioning which is perfect for the limited cabinet space.